John Cena has been a controversy figure in wrestling since 2002 either you love him or hate him. Despite his critics, Cena has continued to break records and prove his doubters wrong. John Cena and AJ Styles stole the show at this past Royal Rumble in the process he made history. Cena finally got his revenge in the trilogy with AJ Styles and became a sixteen-time World Champion. He tied Ric Flair legendary of a sixteen-time champion. Take a second to realize the significance of that achievement, not even Triple H as tied that mark when at the time it seemed a given. 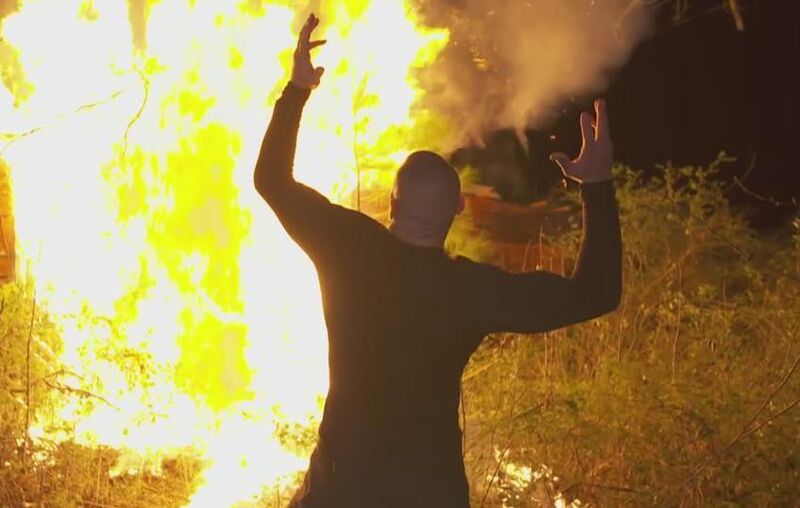 Cena will eventually the legendary record that everybody in the wrestling that it was untouchable. Wrestling fans can hate on Cena all they want but I have to give him massive credit for the ability to make transitions effortless. Cena can go from being a mid card wrestler carrying the US Title to being a main event player and challenging for gold. Fans often criticize Cena because he has a limited amount of offense. However, you can make that case for the majority of wrestlers as they only have a select few moves. Cena might not be highly regarded by the fans however the company thinks differently. 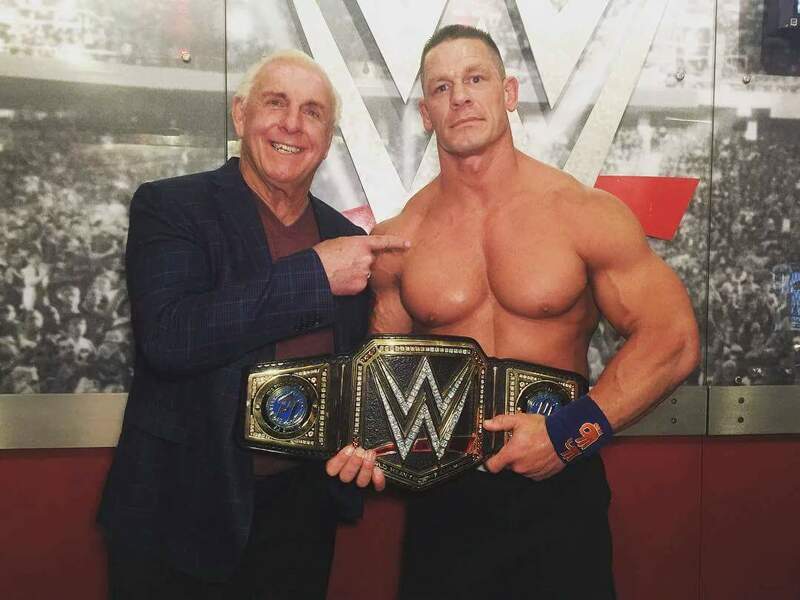 No wrestler in the WWE can match what John Cena has done and all the demands he has constantly met without taking a break. The WWE is in a PG era, therefore, he has always been a fan favorite with WWE’s largest demographics which is kids. As a result, Cena has always been at the top of merchandise sales and he will continue to be until he decides to retire. According to Forbes in 2016, Cena was the highest paid WWE wrestler at $9.5 million. Cena has been the most requested wrestler for Make A Wish Foundation. In 2015, he reached 500 wishes fast forward to this year I can only imagine the number has significantly increased. Not to mention all the media press that he does for the company. 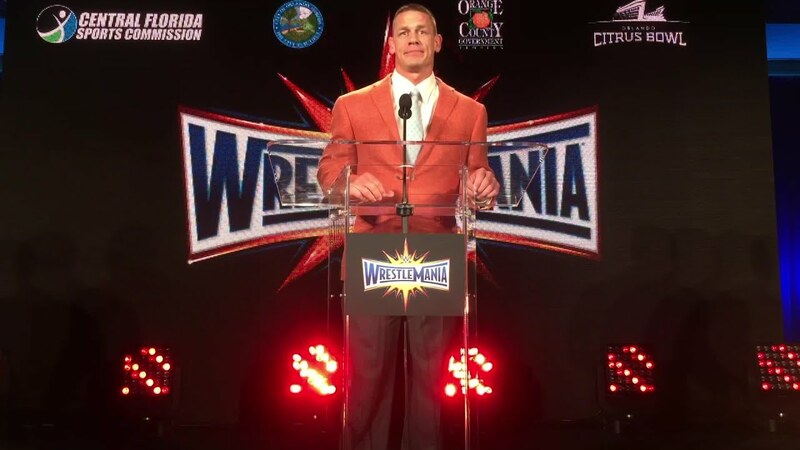 Once Cena decides to call it a career, he will have any position he wants in the company.